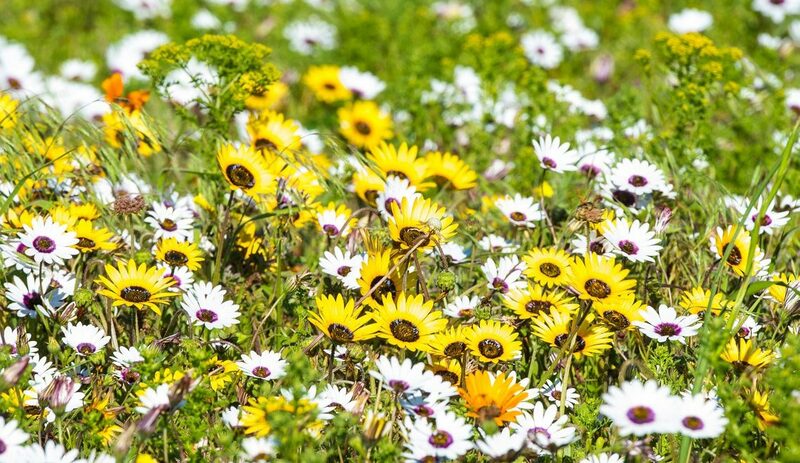 Once a year, Namaqua National Park welcomes millions of wildflowers – a natural spectacle that delights all the senses. 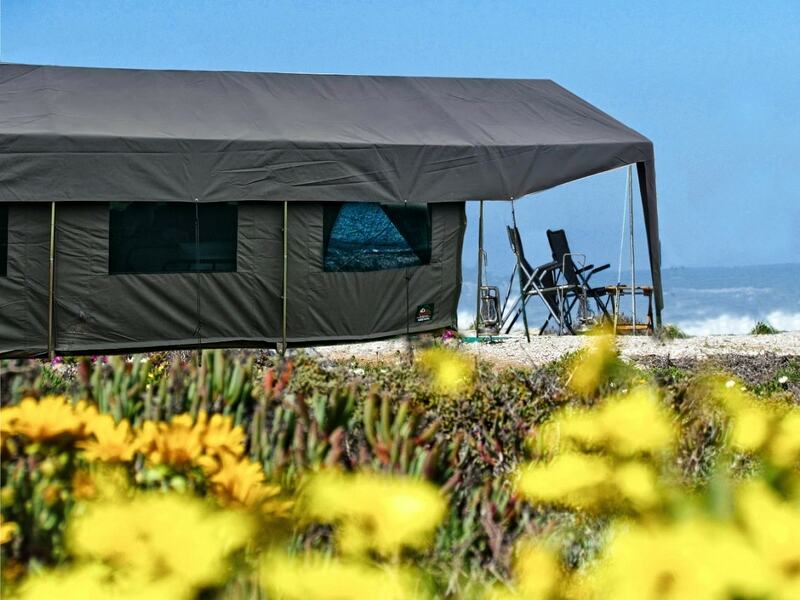 And from 23 August to 23 September this year, Namaqua Flower Beach Camp and Namaqua Flower Skilpad Camp open their tent flaps for visitors itching to experience the explosion of colour. 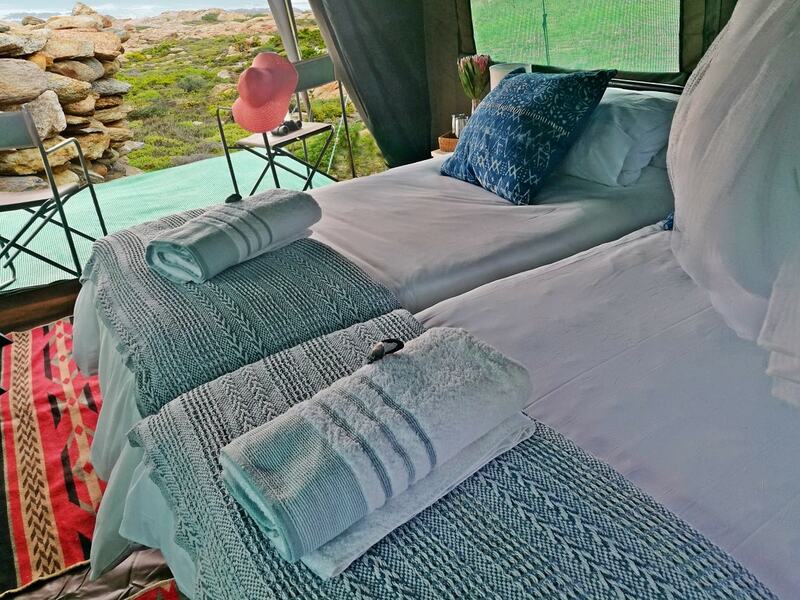 Both camps offer a luxury camping experience in fully-equipped cottage tents with en-suite bathrooms. This is glamping at its best – think soft white duvets, electric blankets, fluffy towels and piping hot showers. 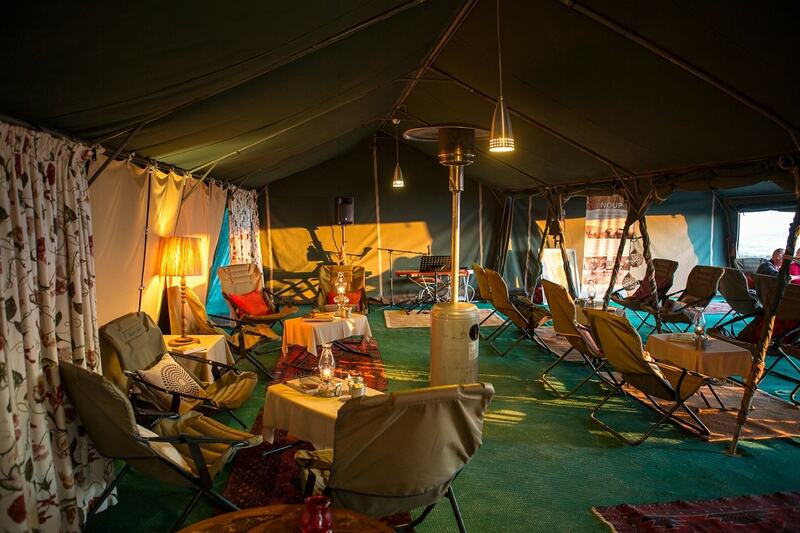 Not to mention early-morning coffee delivered to your tent, high tea in the stylish tented lounge and three-course dinners prepared by a chef. 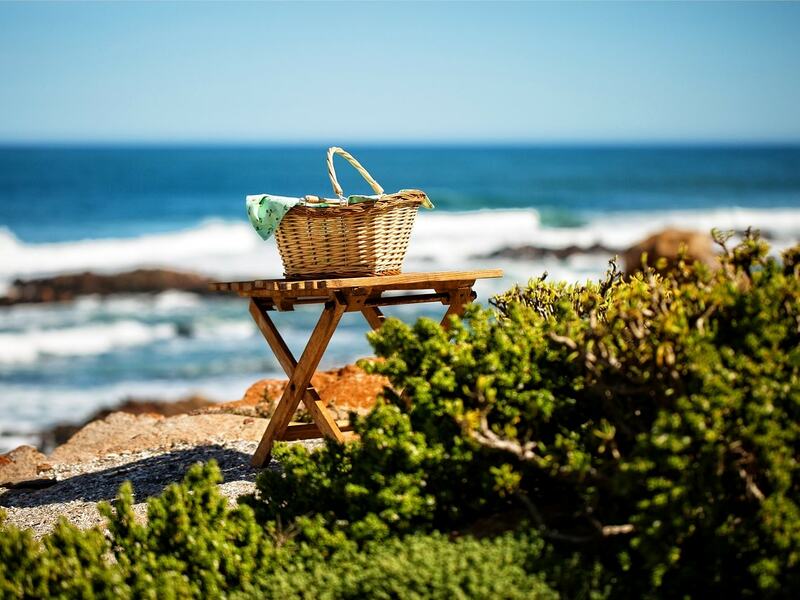 Situated north of the Groen River entrance of Namaqua National Park, Beach Camp sits right at the water’s edge. Skilpad Camp lies in the interior, in the Skilpad Wildflower Reserve, with views of the rolling hills. 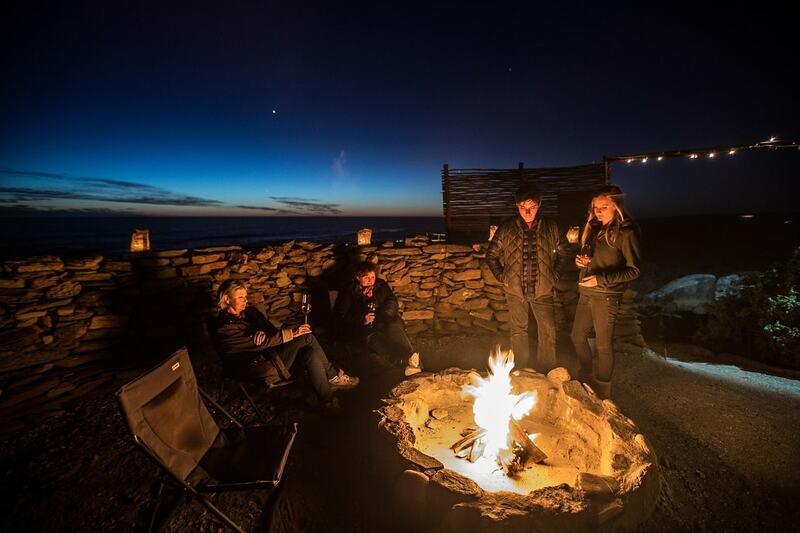 Whether it’s the unforgettable sight of those heavenly blooms, stargazing when night falls, discovering on foot or a picnic surrounded by floral flair, a stay at one of the Namaqua Flower Camps will leave you enchanted. Valid Wild Card members will get 15% discount at either of the camps when booking and paying before 15 July 2018. 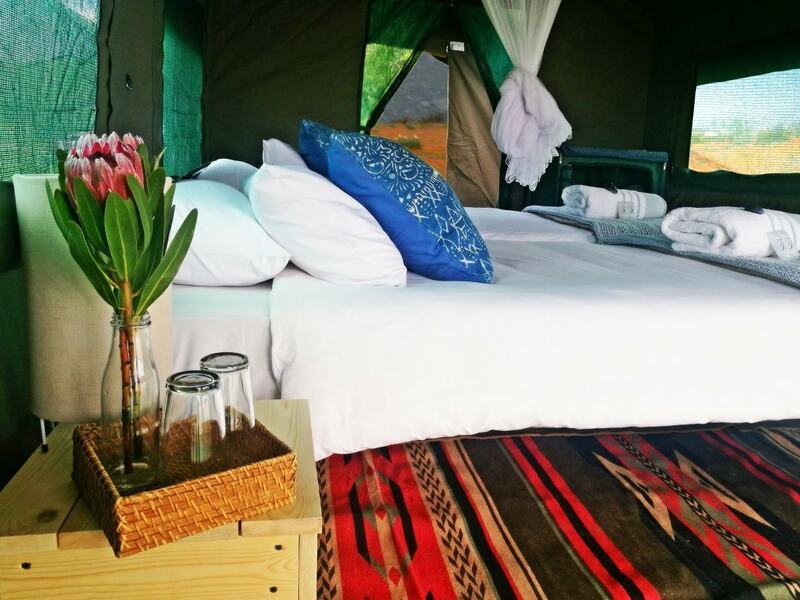 The Namaqua Flower Camps operate between 23 August and 23 September 2018. 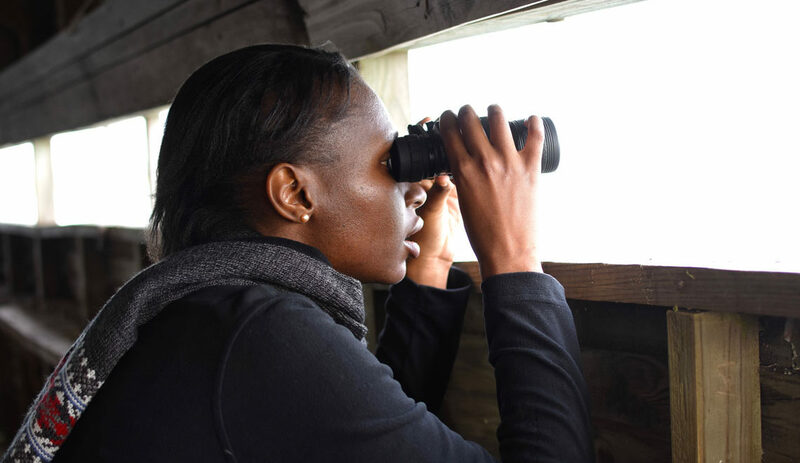 To qualify for the discount, book online and make sure to use the promotion code SANPARKSWILD15. But hurry, each camp has just 15 guest tents. Find out more and download information packs for Skilpad Camp or Beach Camp. I would like to book at the Flower Beach Camp : 1 night, 2 couples, 28 August 2018. One couple does not have a Wild Card. Good day. Please take note that the discount offer is ONLY for valid Wild Card members. For bookings and enquiries, call +27 84 299 5777. Kind regards, Wild. 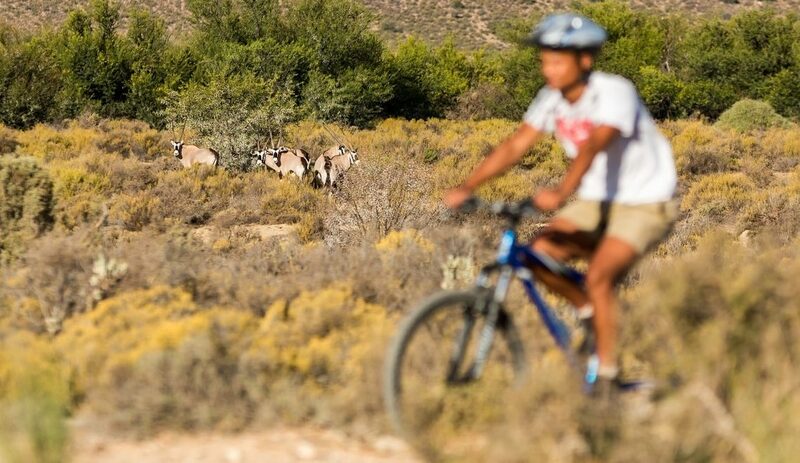 It is not clear – this seems to be quite separate from the SA National Parks. Is it a Private organisaion that uses Sanparks gates?